Sunday School has resumed with a Rally on Sept. 14. 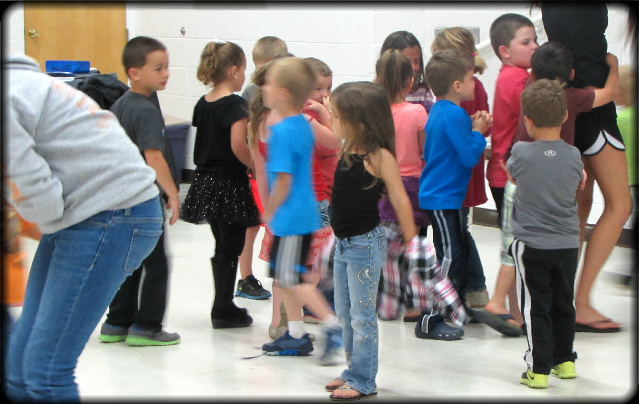 Preschool through 6th grade meets weekly in the Sunday School rooms upstairs in the Education Building. Kim W. and Kim T. are heading up the Sunday School program this year. All young people are invited to come and join the classes. On Sunday, May 10th the graduating seniors were recognized at the worship service and honored at a reception with the Confirmands. Vacation Bible School was a success. 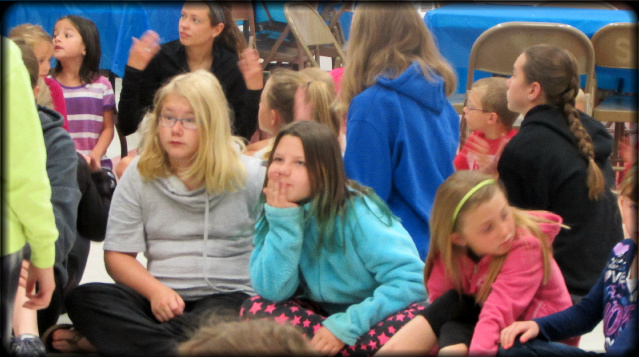 All of the children had a great time and enjoyed the team from Upper Missouri Ministries. They sang, did crafts, played games and ate. Pre-school through kindergarten had 40 children attending the 4 days. There were 53 students in grades 1- 9. Wednesday at 7 PM is League during the school year. The leaders may be offering a topical discussion or it may be games night. Either way it is a great night for the kids. Your family does not need to be a member of Scobey Lutheran to be a part of Luther League. The annual Pioneer Days is the last weekend in June. This year the dates are June 27-28. The youth of Scobey Lutheran serve fry bread and other delicious choices in the downtown area of the grounds. Come by and support their efforts. Volunteers are needed to help in the booth, too. Call the church office at 487-2652. 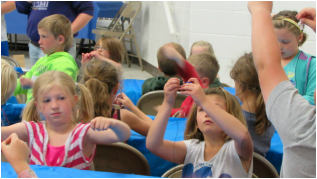 The Mentor Program for Scobey Lutheran is divided into two groups - "Faith Friends" and Mentors. 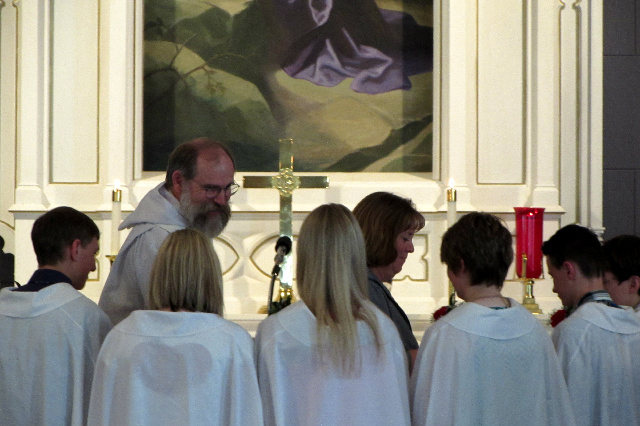 The junior high enter into the program and it continues through Confirmation at the end of the Sophomore year. Those that agree to mentor are another adult in a young person's life who cares about them, listens to them and offers guidance and encouragement. For the adult who agrees to be a mentor it gives them a view into a young person's life and maybe a lifelong friendship. Each group meets once a month on Wednesday evening.